Does your site receive plenty of traffic or do you want to monetize your website’s footer with CPM Ads? Here is a list which I have compiled for the best CPM ad networks which you can join and start making money from. Cost per thousand Impression (CPM) advertisements are a solid way of earning money with your blog. 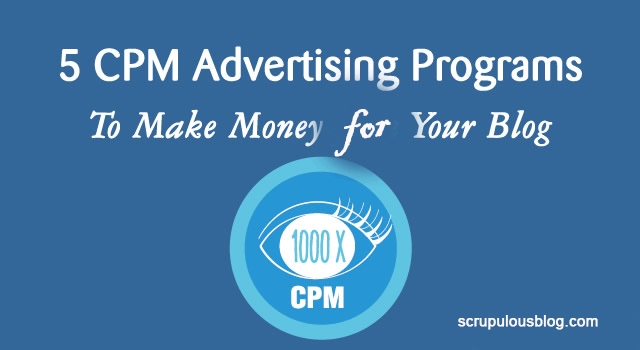 CPM ads will pay you based on the number of impressions which the ads received. An “impression” occurs when an advertisement is viewed by a visitor on your site whether they click on it or not. You will still be paid even though your readers do not click on the ads. 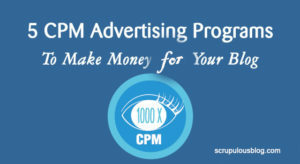 For you to earn more from CPM ads, ensure that you place the ads in areas where they will be noticed. Although you might consider CPM to be appealing to you, bloggers who get tons of traffic will benefit more from them. If you get tons of traffic on a daily basis, then you will make a descent amount of money with CPM Ads. Depending on some factors, many CPM networks will pay between $1 and $10 per thousand impressions. 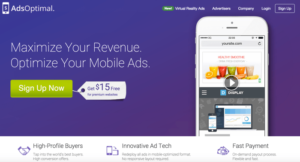 If you want to make some revenue using CPM ads, these are 5 networks you might want to consider. PropellerAds is another eCPM ad network which you can give a try in 2016. 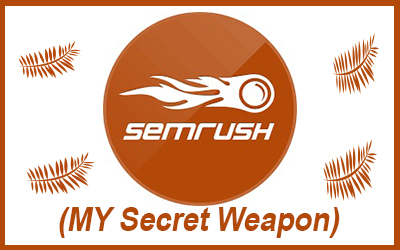 They provide ads for all types of screens and this makes it popular among different webmasters. It also supports multiple payment options and this makes it an ideal choice for bloggers all over the world. Signing up for PropellerAds is simple and your account will be created instantly. Next, you will have to enter your domain name and verify the ownership. They provide all popular ad types and sizes. In all, this is an authentic eCPM ad network for bloggers. You should try this together with AdsOptimal. AdsOptimal is a renowned advertising network that can be used for all types of websites and new blogs. They offer CPC ads, CPM ads and conversion based ads. It was started in 2012 and is based out of San Francisco. AdsOptimal is now a popular choice for webmasters. 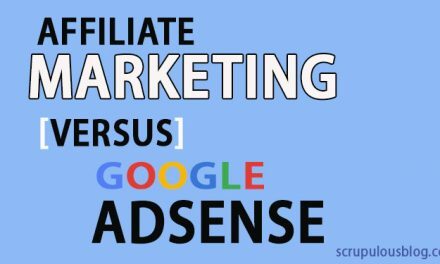 This network might not be popular to you, but it is worthy of note that they partner with Criteo, DoubleClick, Google Adsense and a host of others. Payment is through check or PayPal. The minimum threshold is $50 and they offer a signing bonus of $15 for free. 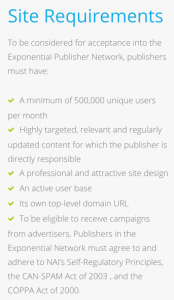 They also have a plugin for Joomla and WordPress to enable you place their ads. 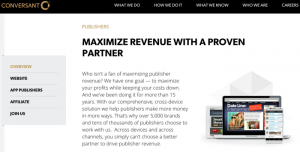 Amazon has been making efforts in producing monetization avenues for publishers. Of recent I explained Amazon Native Ads and you must be aware of the Amazon Associates program. 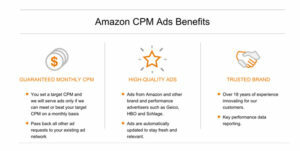 You now have the option of monetizing your blog with Amazon CPM Ads. For now Amazon CPM Ads are not available for all affiliates on Amazon. If you have an account for Amazon Associates already, login to see if you have the option for Amazon CPM. It may consist of one site or more if you have multiple sites. A feature known as “passback” is also supported to display your fall back ads if your ads do not suit your guaranteed minimum CPM. The sizes currently supported are 300×600, 300X250, 160X600, and 728X90. You can read all the FAQ’s concerning Amazon CPM Ads here. A disadvantage with Exponential is that they require at least 500,000 unique visitors each month. Their website requirement for publishers is very difficult for new bloggers. But the good side to this network is the quality of their CPM ads which are some of the best in the ad industry. They provide high impact ads like Rising Star ad formats and pre-roll ads with their publishers receiving 55% of their revenue. Their minimum threshold is $50. Conversant is a popular Advertising network which offers monetization for mobile apps, mobile optimized sites and website. They are also behind Commission Junction, a popular affiliate network and one of the most reliable CPM ad networks. 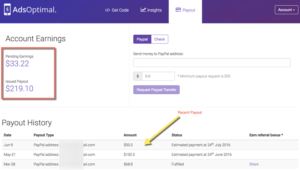 The minimum payout threshold is $25 and they pay through PayPal and paper check. They also have a vast range of various types and sizes of advertisements just like PropellerAds. 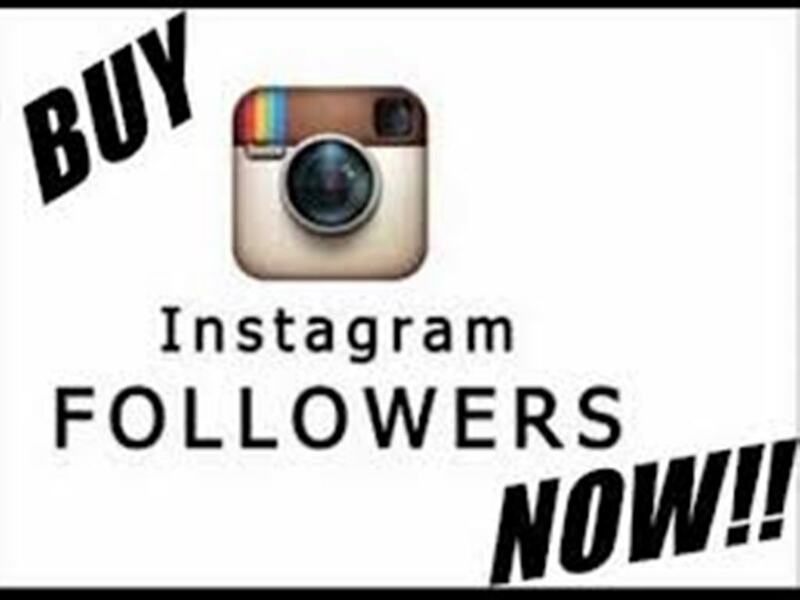 They require your site to have up to 3,000 impressions monthly to get accepted. This is very helpful for bloggers who will not get accepted by other ad networks because of their requirement for high traffic. Create a free account on Conversant. Below are some more CPM ad networks which you can try this year based on reviews of reputable publishers. These are some of the CPM ad networks worth considering. Which other CPM ad network have you come across and are doing well for you? Tell us about it in the comment box below. If you like this post, please share it and leave a comment. Feel free to ask any questions concerning the topic. Thanks for this information. I will signup for these Ad networks.